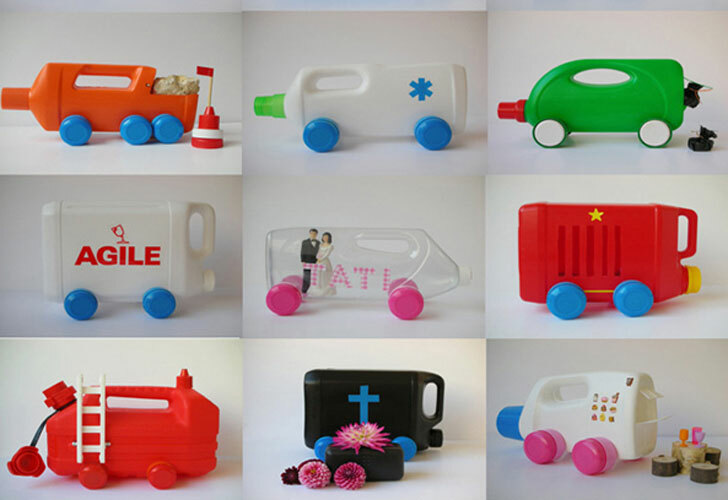 <a href="http://www.martinecamillieri.com/">Martine Camillieri</a> is a visual artist and author - a pioneer in recycling everyday items into toys, in this case recycled bottles become <a href="http://www.martinecamillieri.com/photographie/perso.html">toy automobiles</a>. 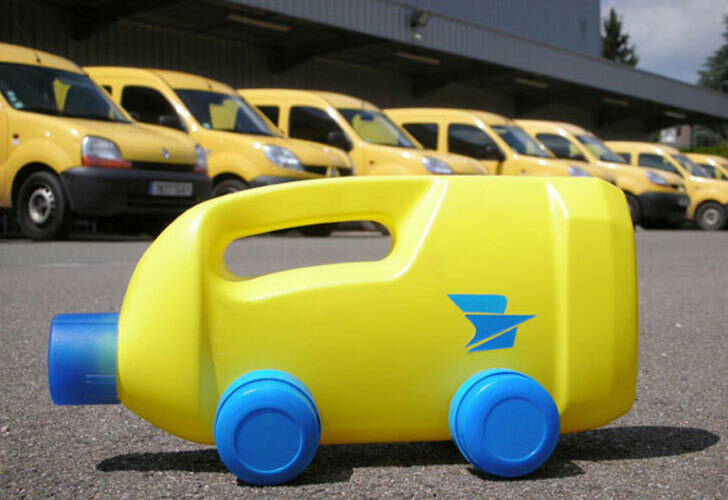 Camillieri transforms household bottles into ambulances, campers, race cars, an ice cream truck, and other vehicles inspired by bottles different sizes and shapes. 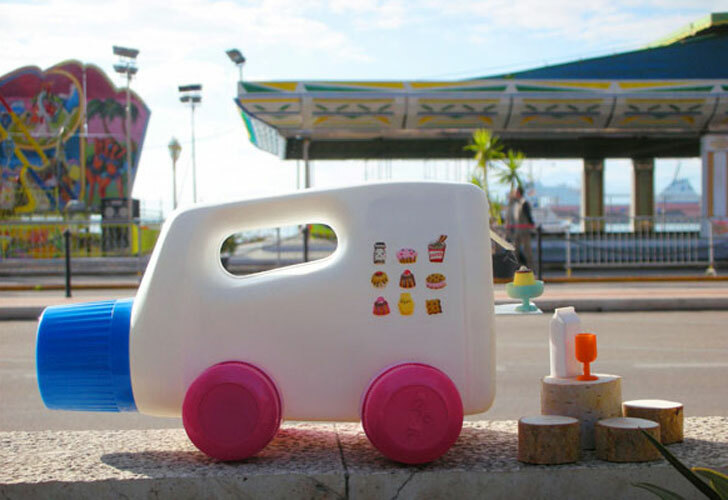 Martine Camillieri's recycled bottle automobiles are truly an example of playful upcycling at its best. 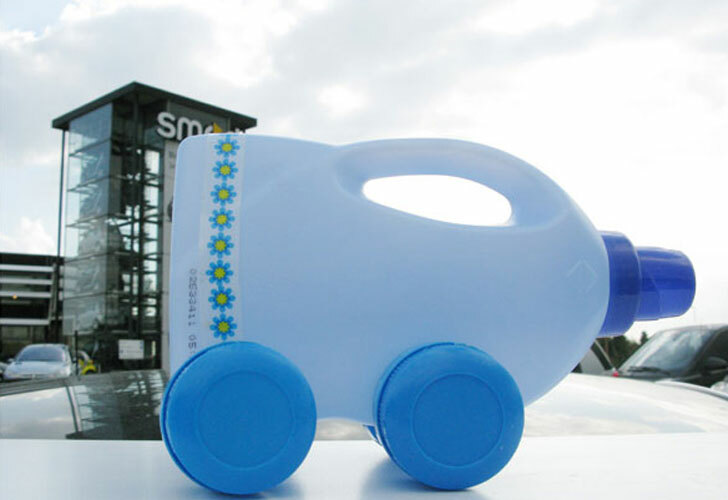 For example, this taxi-like recycled bottle is shown with yellow cabs in the background. 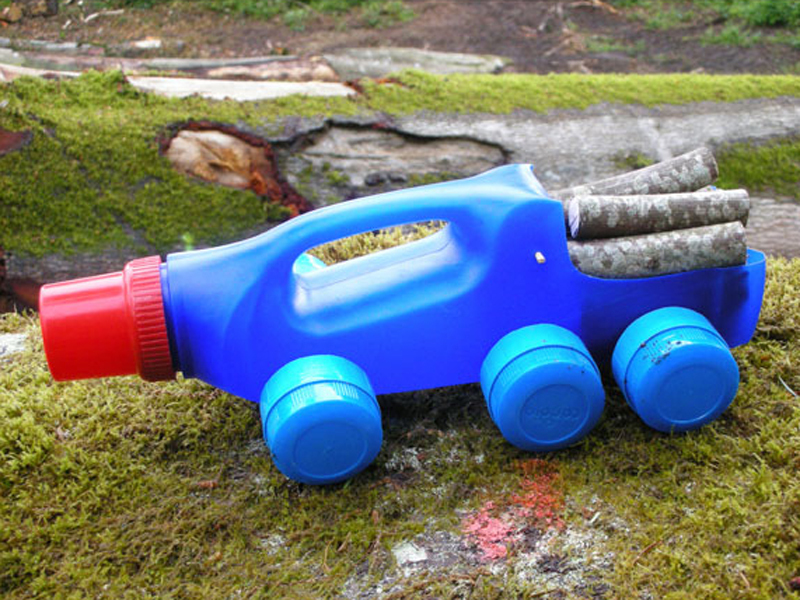 Before taking pictures of each clever vehicle, he stages it so it can be photographed in it's "natural" environment. 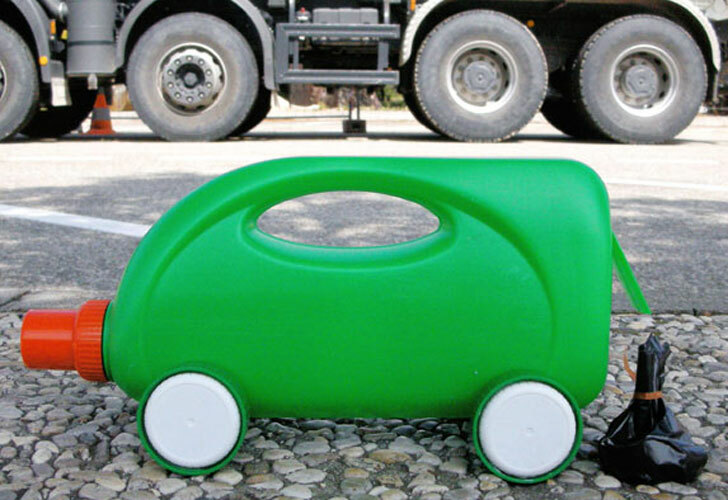 So this recycling truck is paired with a mini garbage bag in front of a full size truck. 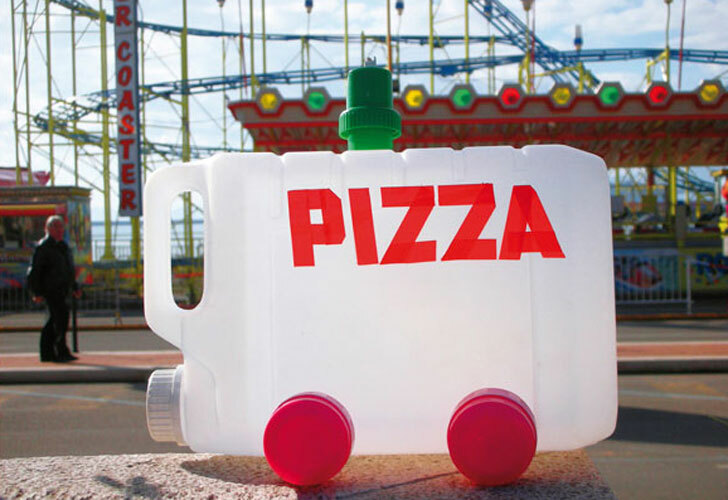 Here, a clever pizza truck is staged at an amusement park. 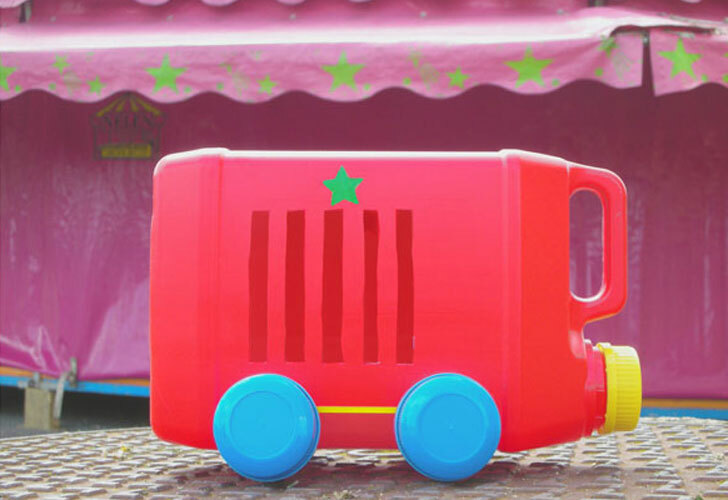 This colorful recycled bottle turned circus train car is photographed near a big top tent. 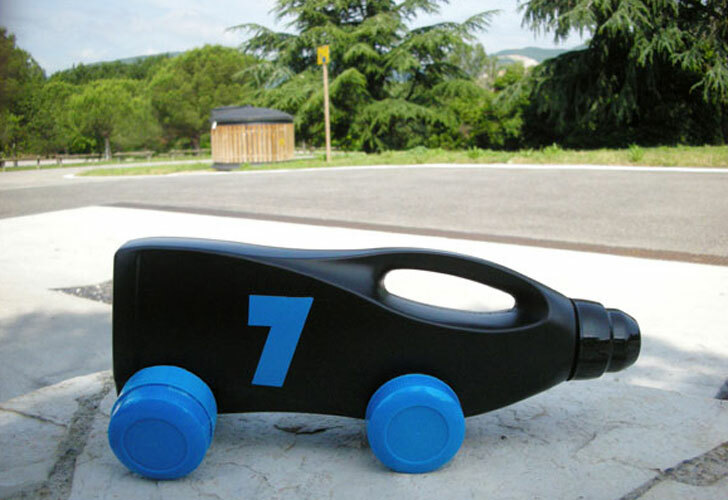 Here, Camillieri's upcycled bottle version of a race car is poised to take to the track. 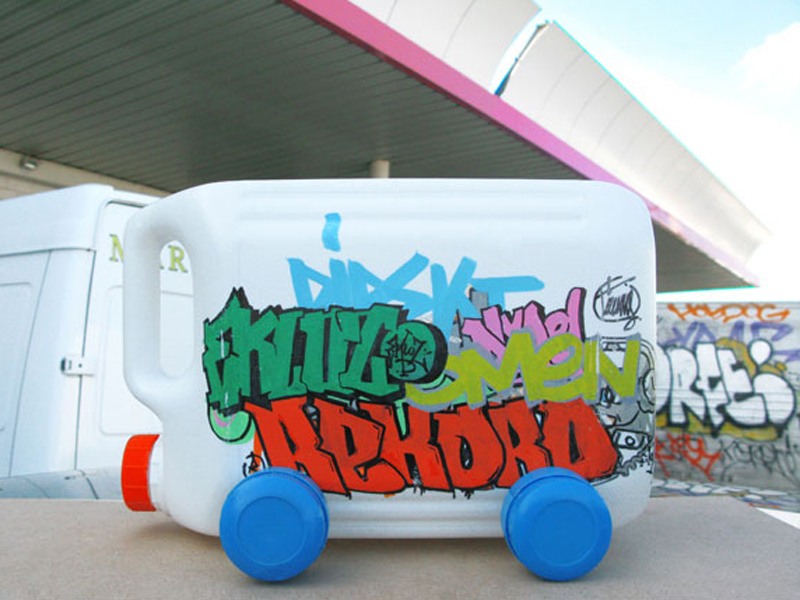 Camillieri appears to have an endless array of recycled bottle vehicle ideas such as this graffiti covered truck. Next up, the designer plans to release an upcoming book showcasing the collection. 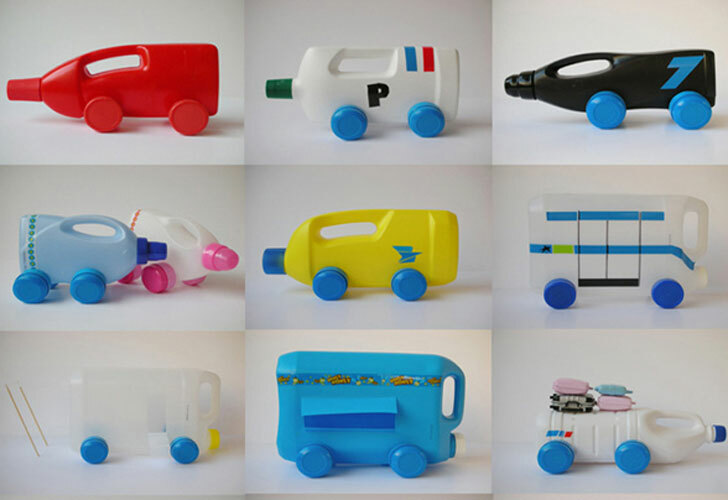 Martine Camillieri is a visual artist and author - a pioneer in recycling everyday items into toys, in this case recycled bottles become toy automobiles. 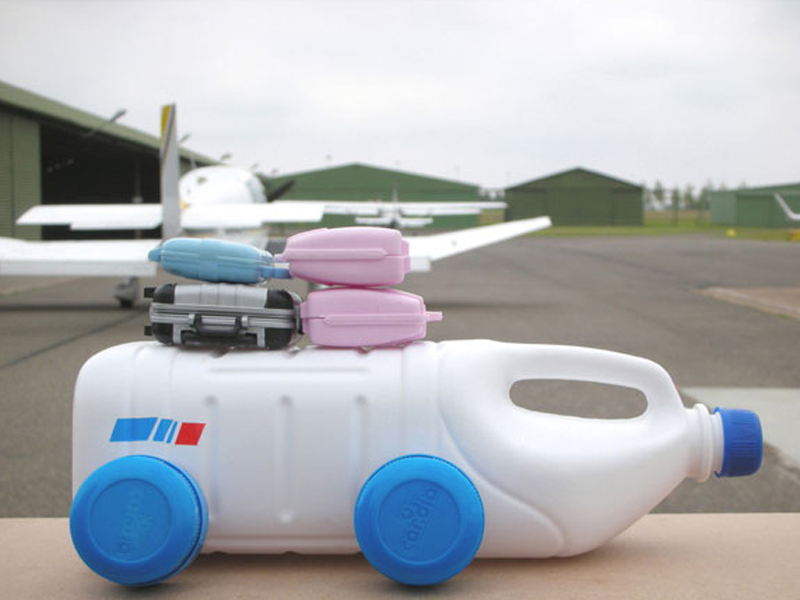 Camillieri transforms household bottles into ambulances, campers, race cars, an ice cream truck, and other vehicles inspired by bottles different sizes and shapes.